At CLCA Nursing, we are always looking at ways of improving our service and finding new ways of offering our clients a wide range of therapy options that can support their medical and personal goals. This is why we are now working in collaboration with Chroma, the UK’s leading arts therapy service. Chroma was formed in 2013 by a dedicated group of therapists supported by an experienced management team. Because the majority of their management team are also practicing therapists, they really understand what great therapy looks like and how to provide it at scale. They also know that the economics of delivering therapy services cannot be separated from the ethics of providing those services. They are the UK’s only national provider of arts therapies services. Their therapists hold Health and Care Professions Council registration and sit within the Allied Health Professional (AHP) legal and regulatory framework. Through their team of 70+ therapists, they provide a national service covering the Education, Health and Social Care Sectors. A range of different professionals and organisations commission our services. 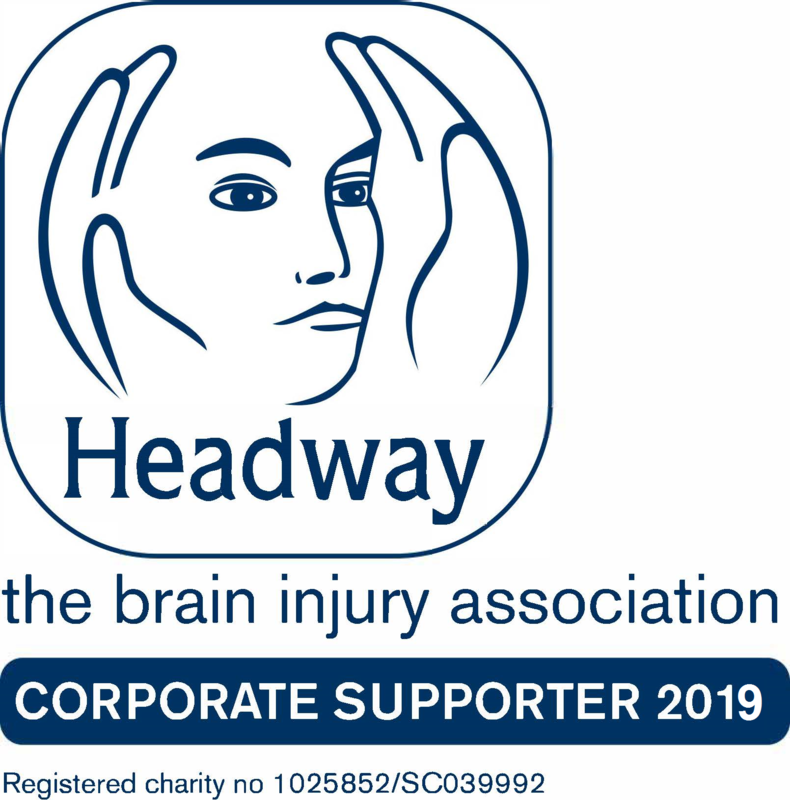 These include: Brain Injury Case Managers, Lawyers and Solicitors, Social Workers, Physiotherapists, Occupational Therapists, Headteachers and Executive Heads, Lead Therapists, Charities and 3rd Sector Organisations, Parents and Next of Kin. Whether you require Art Psychotherapy, Dramatherapy, Music Therapy or Neurologic Music Therapy, they have an experienced team, provide a clear evidence base for our work, and have a simple pricing structure with no hidden charges or extras. Check out some of their work by clicking here.